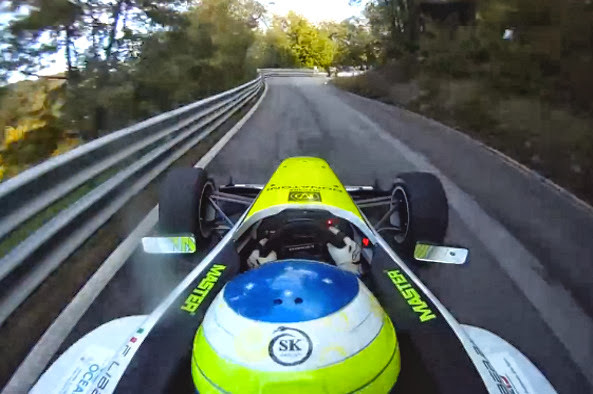 Every year the Mayor and the people of the town of Cividale Del Fruili close off one of their local roads for the Cividale Castelmonte Hillclimb, which is open to all sorts of cars. The area is just north-east of Venice, and the particular road winds uphill from an elevated village. My friends at Boldride.com have just posted a video on the Blog which could just be the most entertaining and fabulous 'race drive' video I've seen in a long time. Check out Boldride.com and you will not be disappointed.